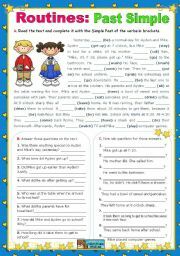 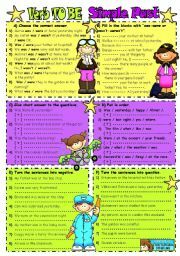 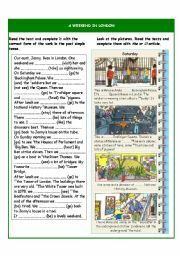 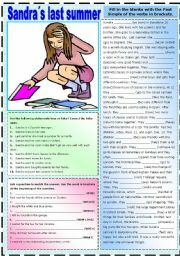 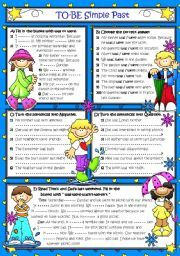 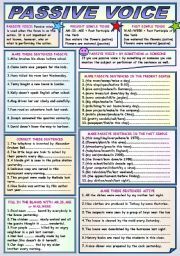 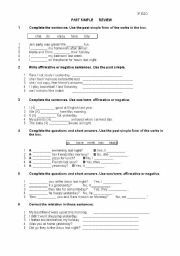 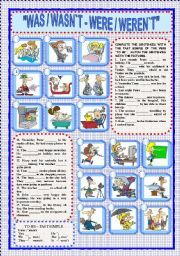 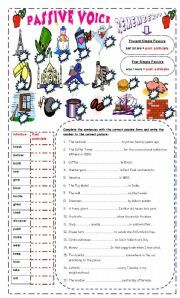 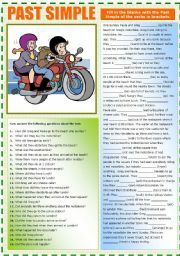 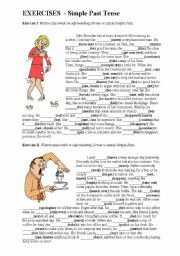 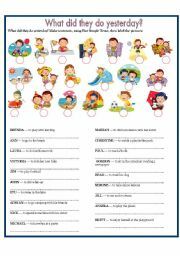 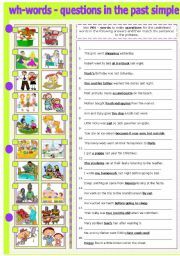 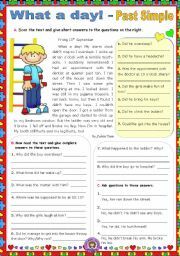 Grammar worksheets > Verbs > Verb tenses > Simple past > My Worst Present! 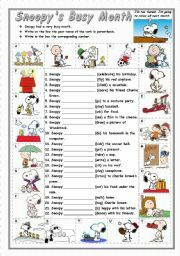 A passage about a boy who gets a present he doesn´t want, with some exercises, including word search, match-up, storyboard, true or false. 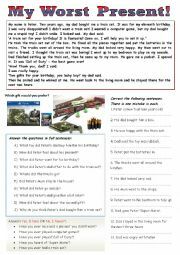 THANKS a million for this Present !